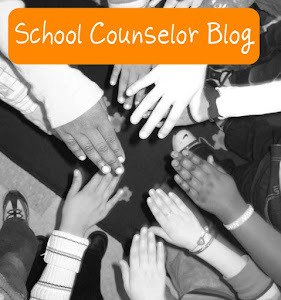 This has been a big summer for school counselors! 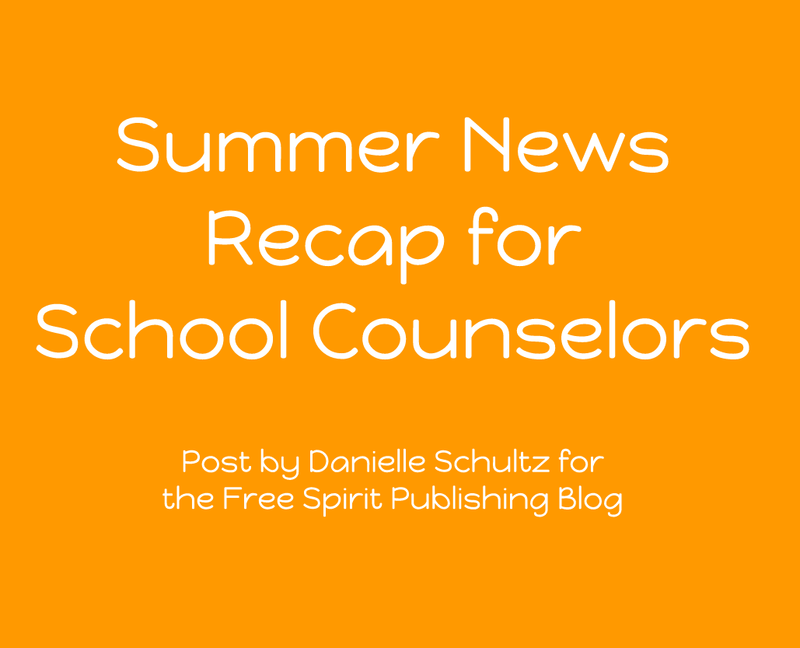 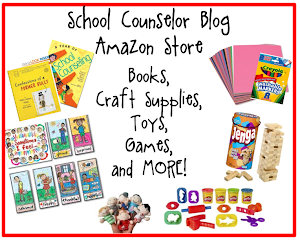 I wrote a Summer News Recap for School Counselors for the Free Spirit Publishing Blog to keep you up to date about school counseling happenings before you head back-to-school! 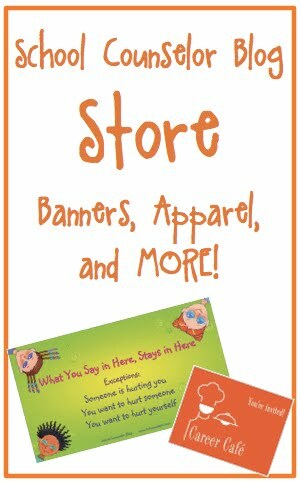 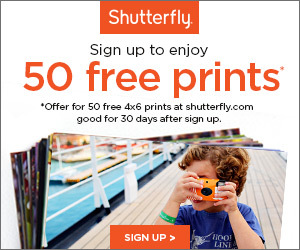 Check it out by clicking below!